The digitalisation of transport is set to transform the European economy, provided politicians put in place common standards and regulate the free flow of data, while managing privacy, industry and EU officials said this week. The data economy is already growing at a fast pace and accounted for 2% of European GDP in 2016, said Alina Ujupan, a staffer who works in the cabinet of EU Digital Commissioner Mariya Gabriel. 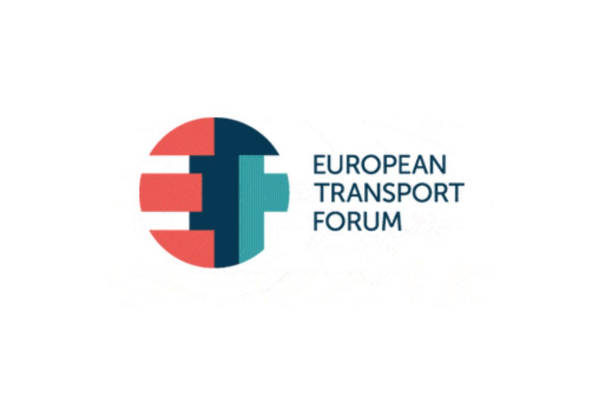 “With the right legislative environment, we expect the size will double by 2020 and have around 10.5 million people working in it,” Ujupan told the European Transport Forum in Brussels on Tuesday (17 October). Ujpan said the Commission wanted to act as a catalyst and support the industry “so that Europe keeps its edge”, but would refrain from making technology choices. “That is for the industry, but we should be there to provide the right framework,” she said. Niklas Gustafsson, the chief sustainability officer at Volvo Group, the truck maker, said there was “huge potential with connectivity”. But he said there were still some barriers for the development of digital transport, highlighting the need for having a standardised data format as a key priority. 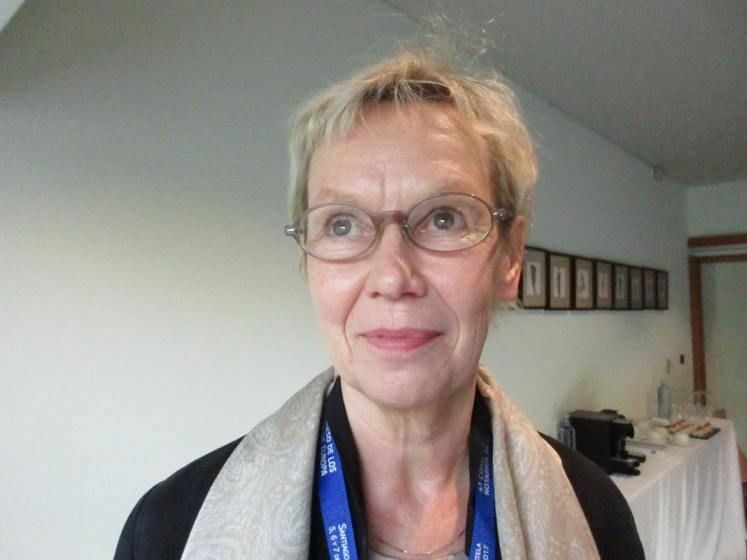 Dita Charanzová, a Czech MEP (ALDE) and vice chair of the European Parliament’s internal market committee, agreed and called for any legislation on the issue to be future proof. “The key here is to have the one European approach. We have to avoid having different standards in different states. 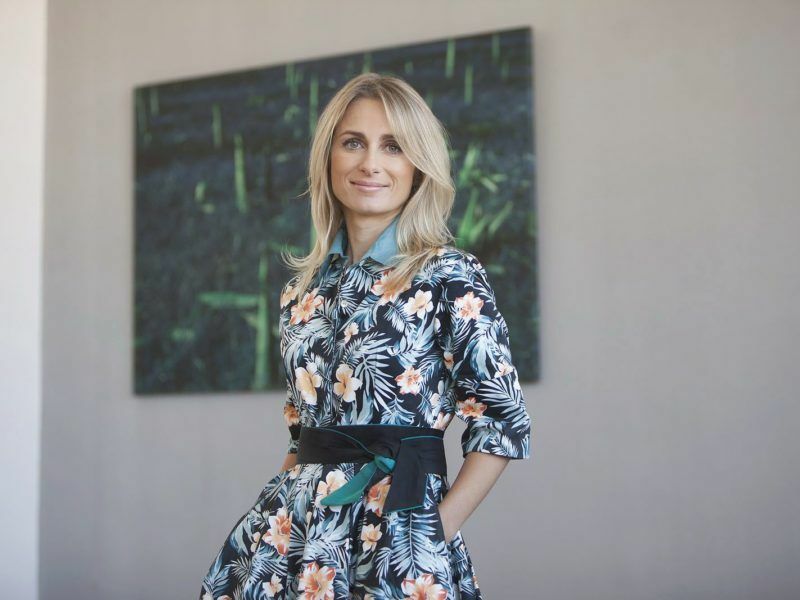 I think we’re on the right track, though we see from some member states that they are adopting different legislation for driverless cars, that can be very dangerous,” Charanzova told the forum. Vincent Kobesen, CEO of private firm PTV AG, which produces transport and logistics software, summed up the remaining key questions related to digital data. “I think the first one is the question of who owns the data, that is still not answered. Is it the person itself, or the logistics provider, or the telephone operator, or the city that has access to the data? So it has to be answered”. Cooperation between different data suppliers, he said, was largely lacking at the moment. Gustafsson said the Volvo Group already had 600,000 connected vehicles around the world, which produce, store, process and transmit data. 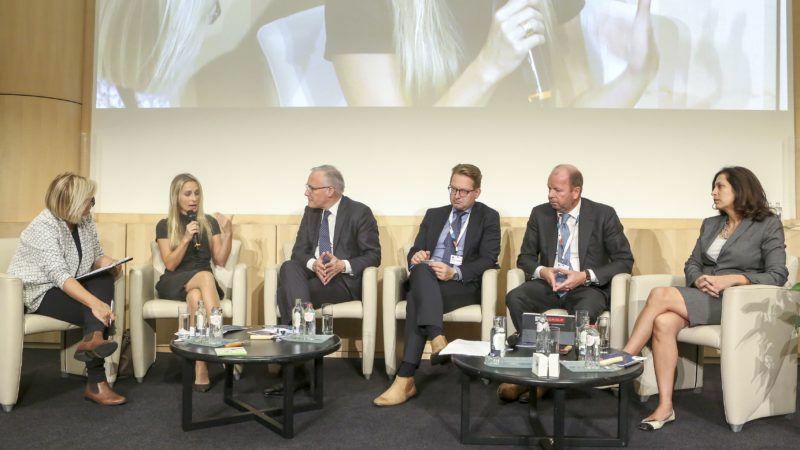 Speaking about data networks, Charanzová told EURACTIV.com this week she preferred the ‘less is more’ approach for regulating new digital trends.